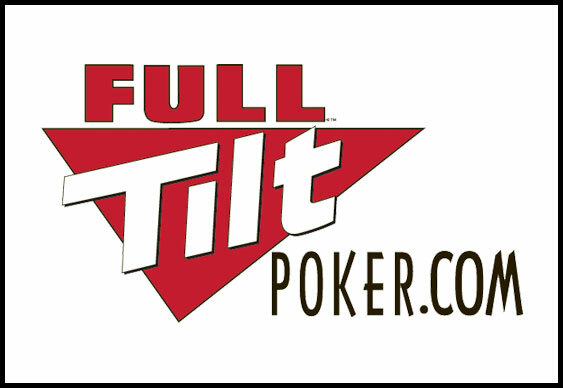 Full Tilt Poker's Micro Turbo Online Poker Series (MTOPS) is set to get underway on May 25th and ahead of the small stakes selection of games players are being given a chance to qualify for as little as ($0.01 or a paltry 3 Full Tilt Points). As ever MTOPS will provide cut-price entry, turbo structures and more than $1 million in prize money and to ensure as many grinders as possible get a chance to take part in the action you can qualify online right now. The first event on the schedule is a No Limit Hold'em Multi-Day Turbo costing just $3.30 to entry. From there the roster opens up into a plethora of MTTs with guarantees ranging from $1,500 to $400,000. Indeed, regardless of whether you have a hankering for Hold'em, an obsession for Omaha or a soft side for Stud, there will be something on the latest MTOPS schedule to suit your needs. However, by far the most interesting element of the latest online series is the $15 Multi-Day Main Event which gets underway on Sunday June 1st. Because of its unique structure you can actually enter up to eight times across eight different days with the final opening session taking place on June 8th. Once the Day 1 flights are complete the second session will take place on June 8th at 16:00 when the remaining players will fight for the lion's share of a prizepool worth at least $400,000. Check out Full Tilt's full MTOPS schedule.